Dolly’s I’m getting older blah! With this brings fine lines, and drooping lids although I’ve always had bedroom eyes (droopy lids) so younger chica’s do have this type of eye lid. 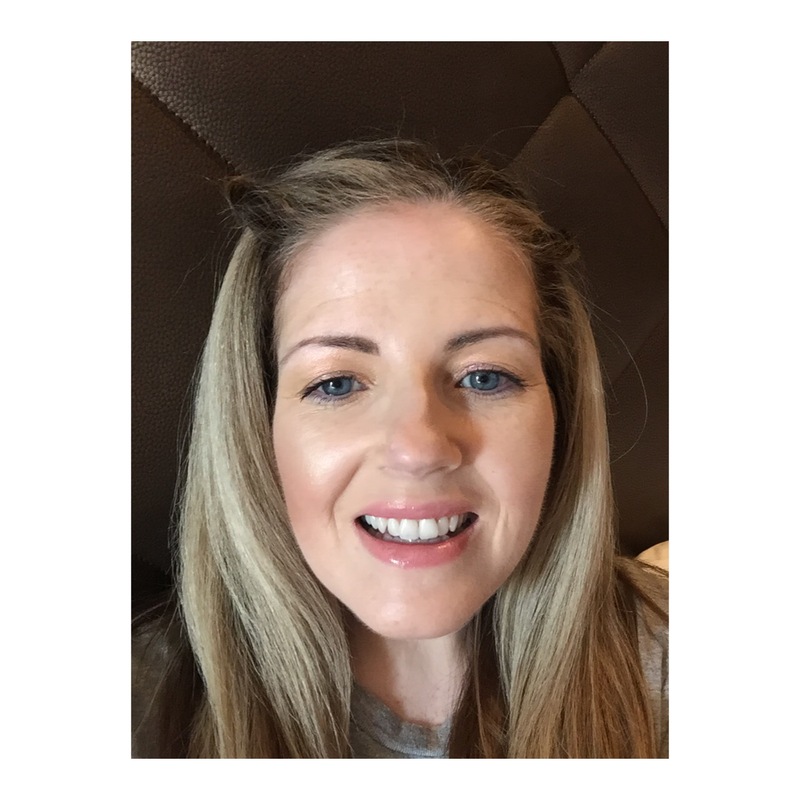 Im always on the lookout for makeup that is easily applied and won’t sit in fine lines or emphasise ageing eyes. Add in the Wicked pleasures of Pancreatitis and illness and I like quick results and makeup which goes on easily. Ive bought quite a few Maybelline colour tattoo’s and while they’re adequate, I don’t find myself using them often, as they need lots of building and layers which is time consuming and they don’t look as well in real life or photographs. 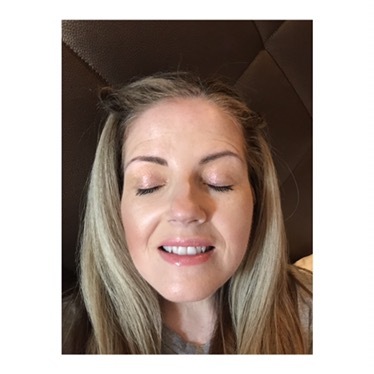 Let me introduce too TOM FORD Cream Colour for eyes in Sphinx….. This eye cream is just ah-may-zing! I just take a brush and without much thought just quickly apply to my eyes up to the crease. It doesn’t need a lot of blending and is so easy to apply. 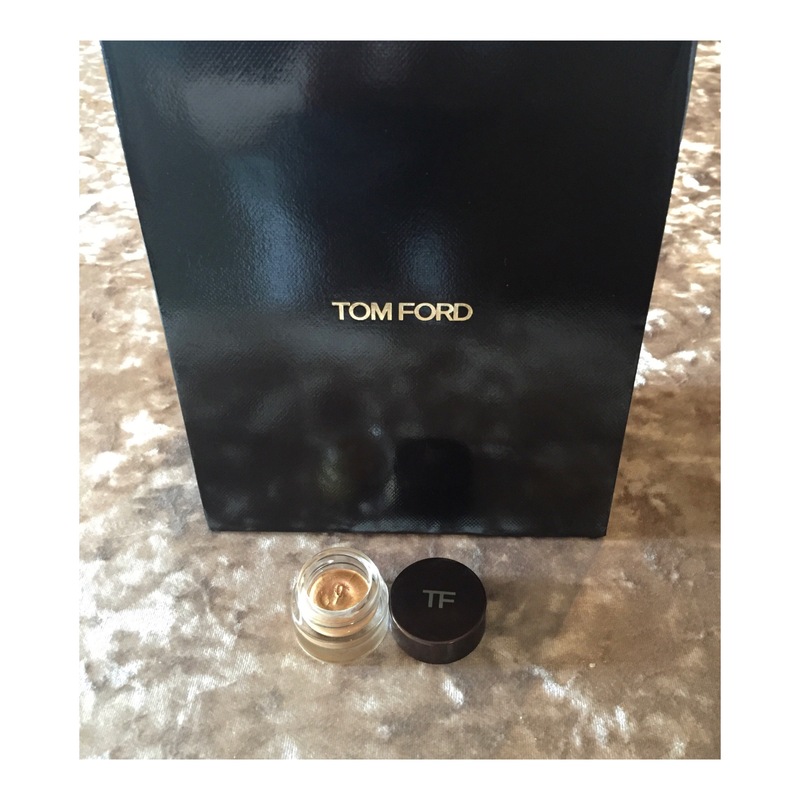 this Tom Ford Sphinx really is a special little pot of magic. It might be limited edition dolly’s and though it’s spendy £30 a little goes a long long way…..